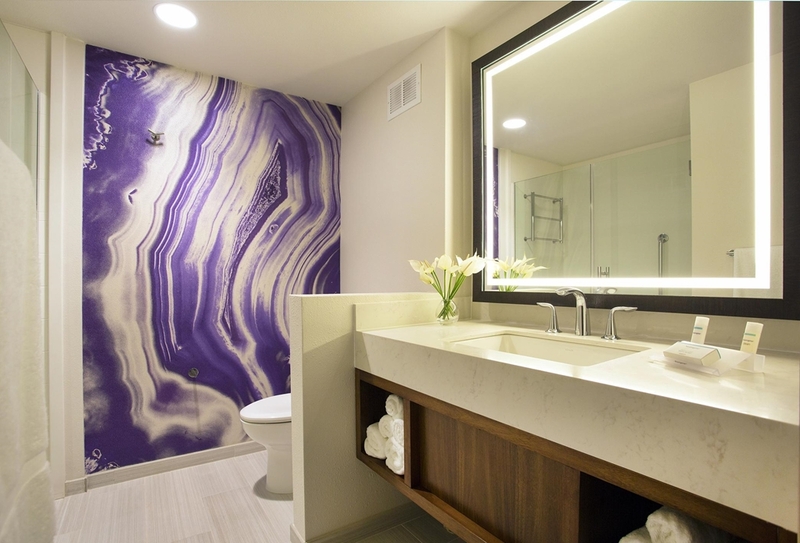 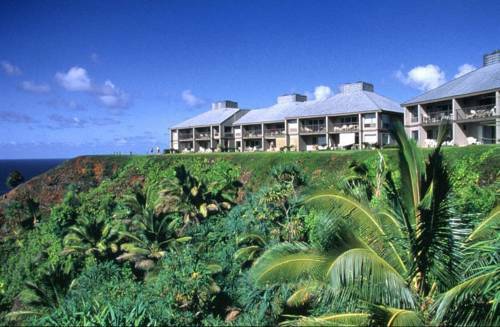 If you're feeling like eating but don’t want to walk out of your room, phone room service and they'll give you food, and there's a good restaurant at The St. Regis Princeville Resort that serves extremely fine food. 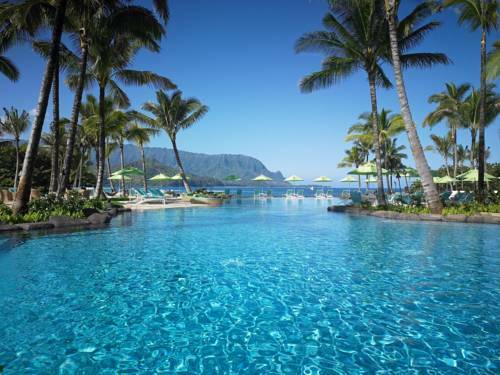 Children won’t get bored here, there are kid's activities to keep them happy. 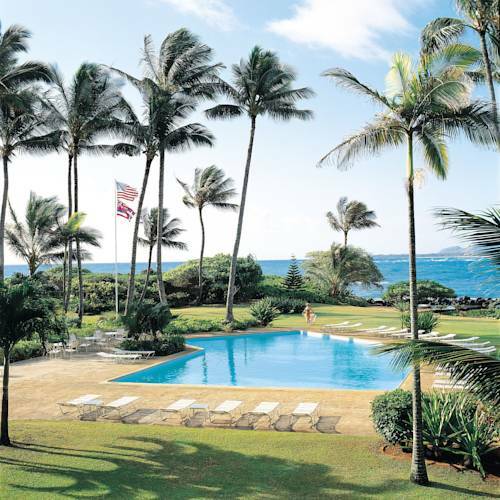 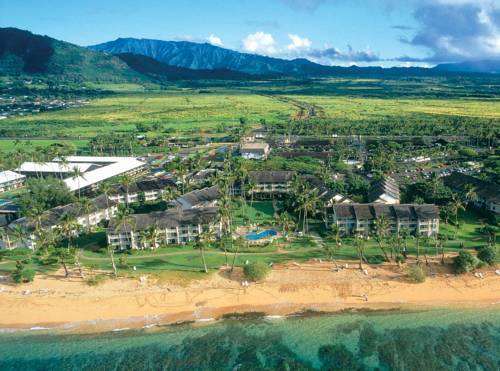 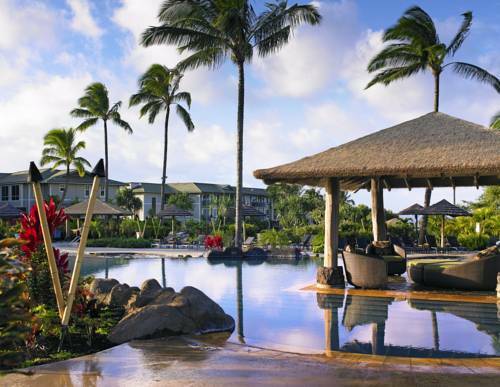 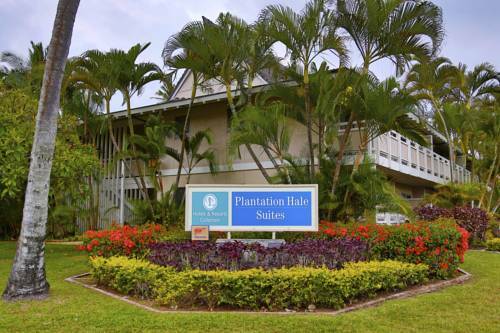 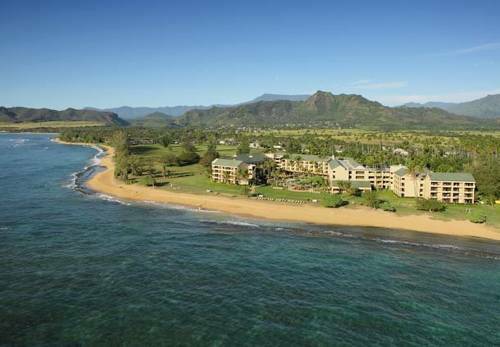 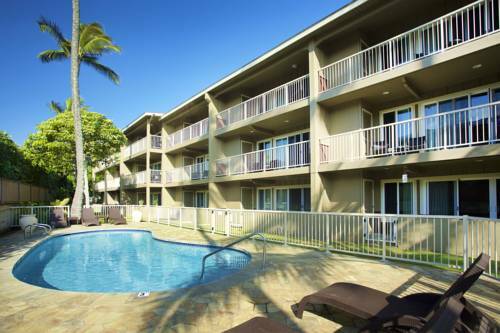 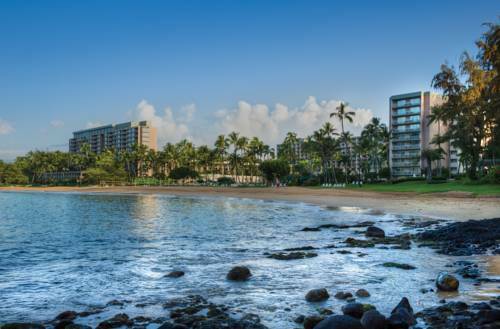 These are some other hotels near The St. Regis Princeville Resort, Kauai. 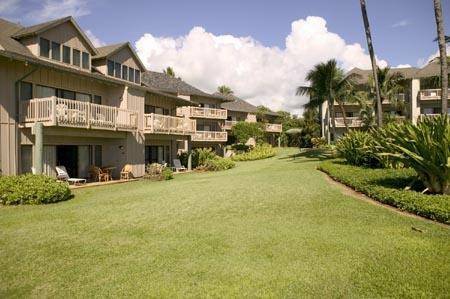 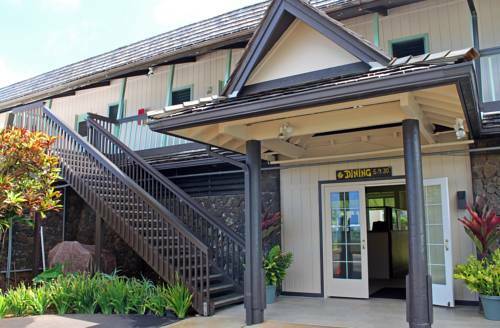 These outdoors activities are available near The St. Regis Princeville Resort.